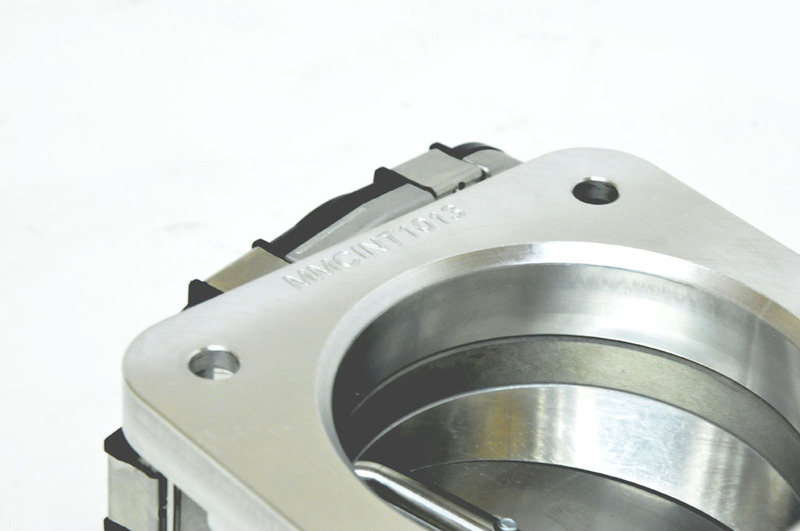 If you are purchasing a V3, V4or V5 Manifold from us, the Magnus 90mm Throttle Body works right for you, its designed to work with the largest Throttle Bodies out there. 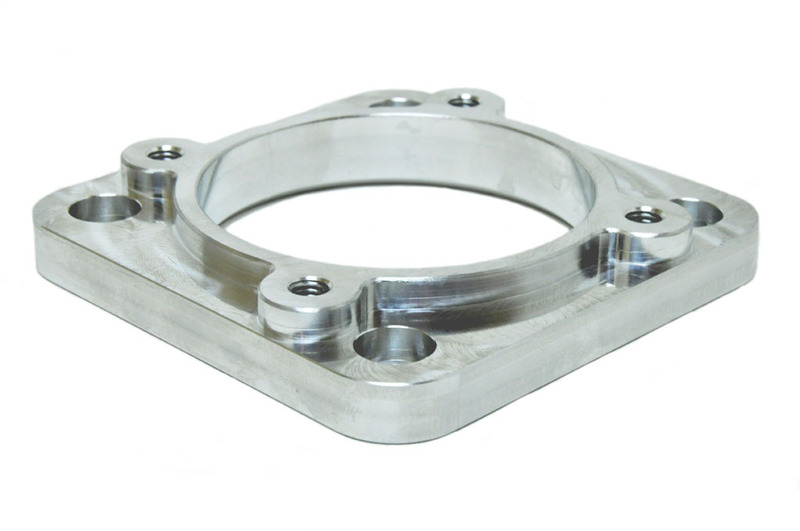 If you are planing on using a Bosch 82mm throttle body consider using this adapter plate that will accommodate the 82mm Throttle Body. 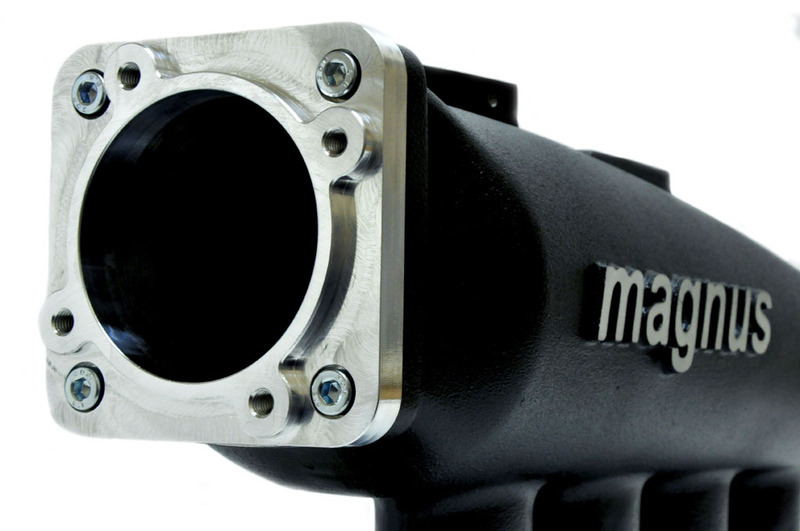 Application Magnus V3, V4 & V5 intake manifold Features Billet Aluminum construction Adaptor allows you to fit a stock style throttle body to the Magnus V3, V4 or V5 intake manifold.